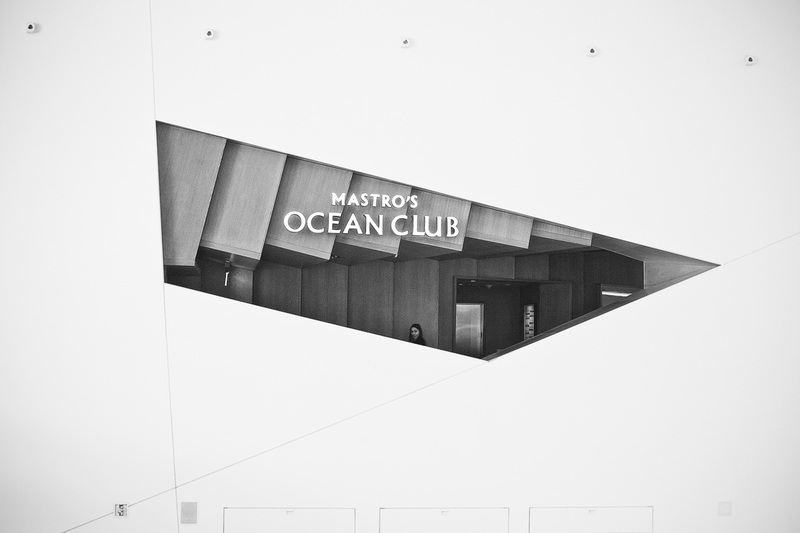 /Interview with Jeff Mercader | Los Angeles, USA. 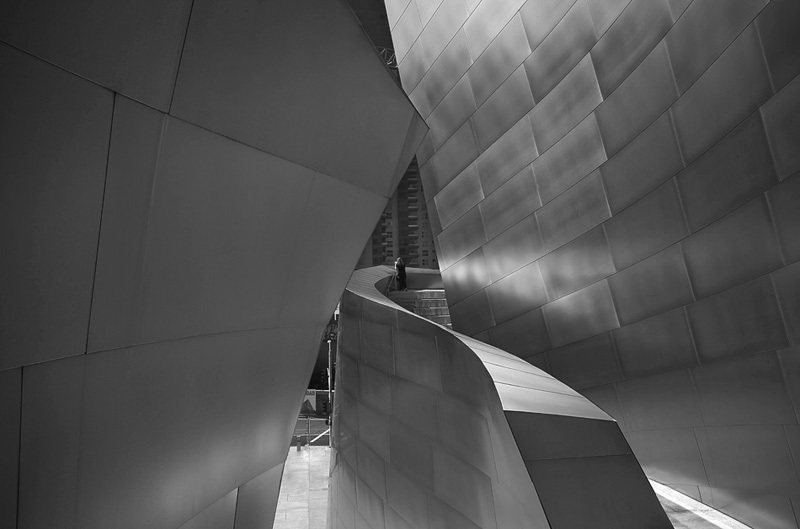 Interview with Jeff Mercader | Los Angeles, USA. 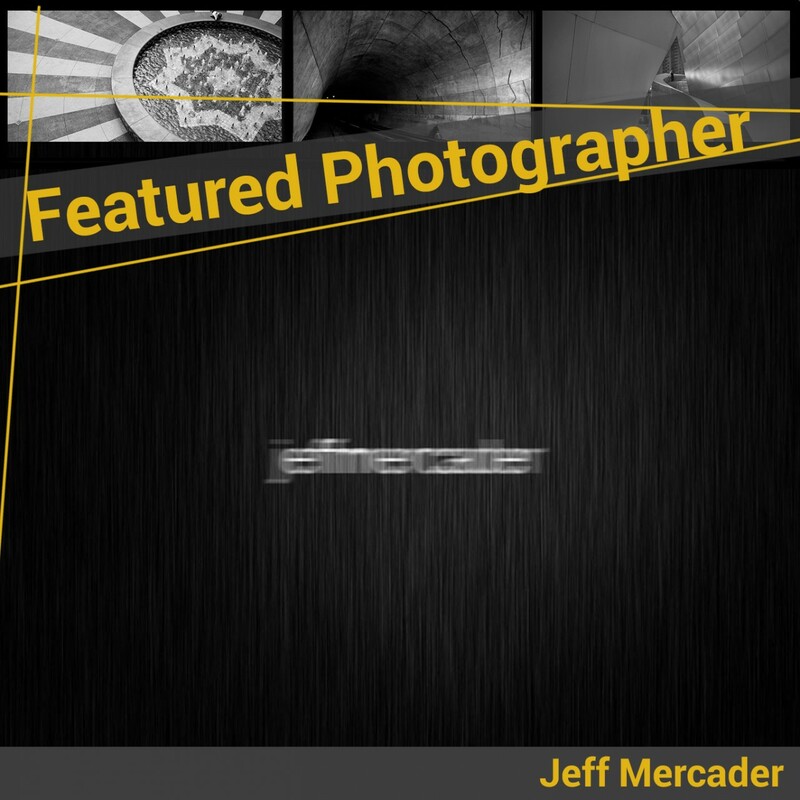 Hello Jeff Mercader! 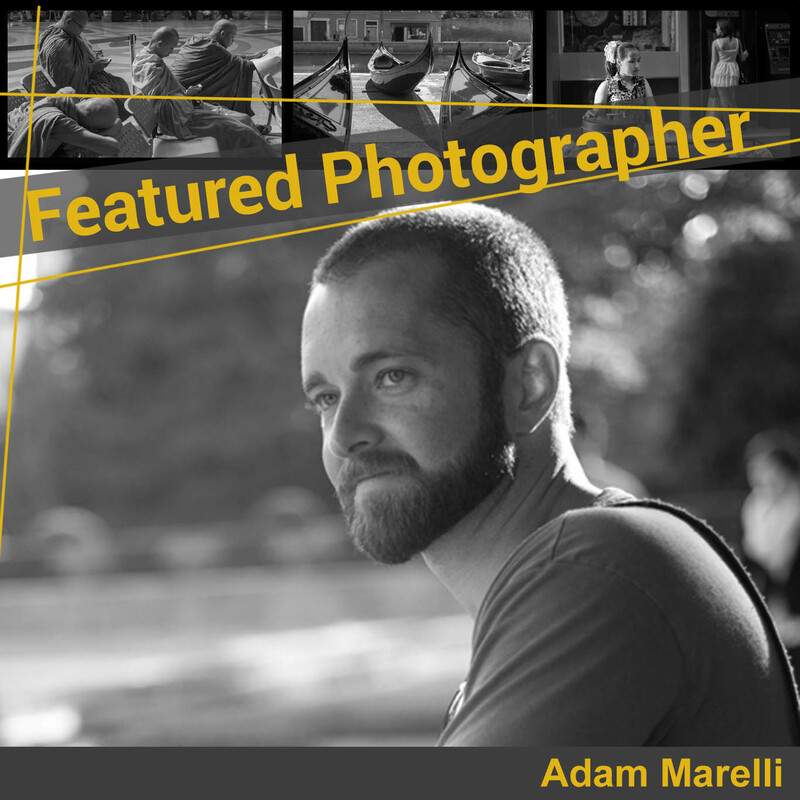 We are honored to be able to interview you as our Featured Photographer. Please tell us a little bit about yourself to begin with. I was Born and raised in Cavite City, Philippines and currently residing in Los Angeles, CA. I am an insurance underwriter and photography is my passion. I have not been involved in any form of art before I started photography. I was into sports – basketball and paintball. I appreciate your kind words. I am inspired by some great photographers, however, my creativity really comes from within ME! I love photography and I spend ample time in what I do. I believe in the saying, love your work so it will love you back! 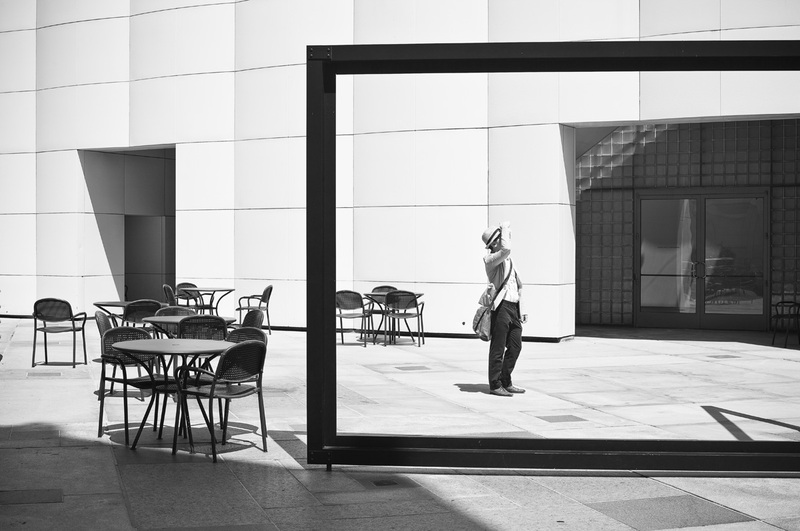 Could you share with us how you first became interested in street photography? 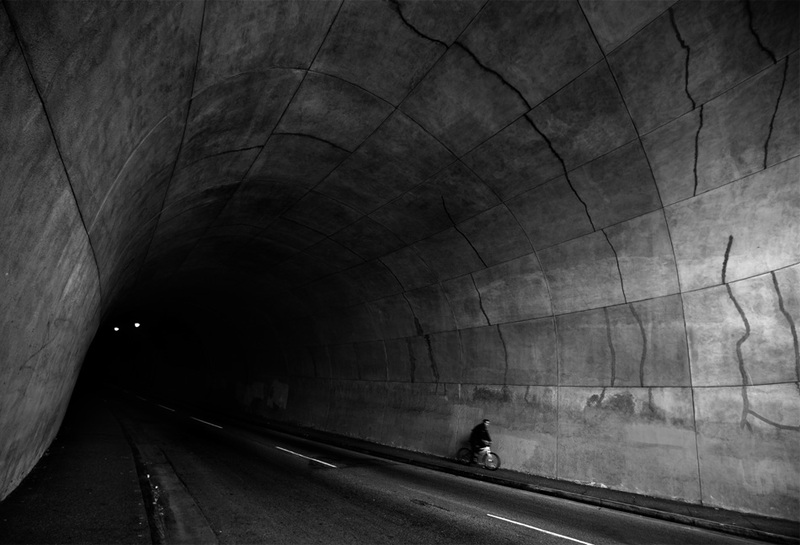 I came across Rui Palha images on 1x.com. He became an inspiration and the biggest influence in my street photography. I find his approach, composition and subject selections astounding. I have been shooting street since 2011. 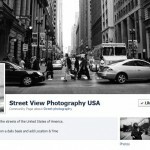 How did you learn about Street View Photography? It was through David Prasser. A very humble and approachable person. 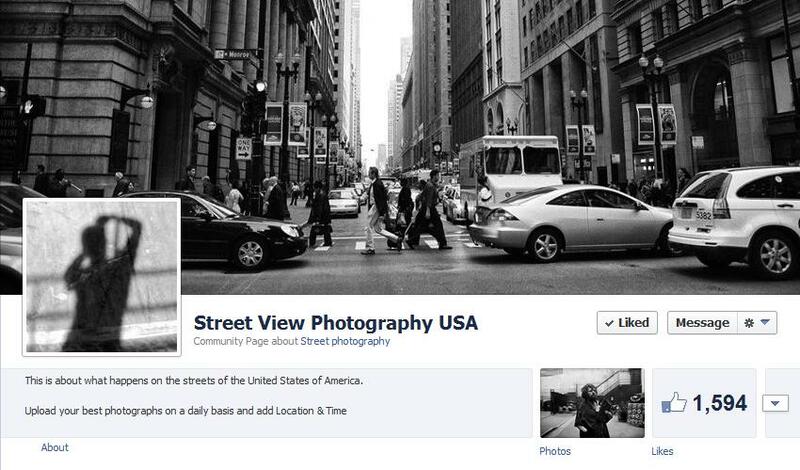 SVP is the modern approach of Street Photography. It is very diverse! What equipment are you using now and with what did you get started? 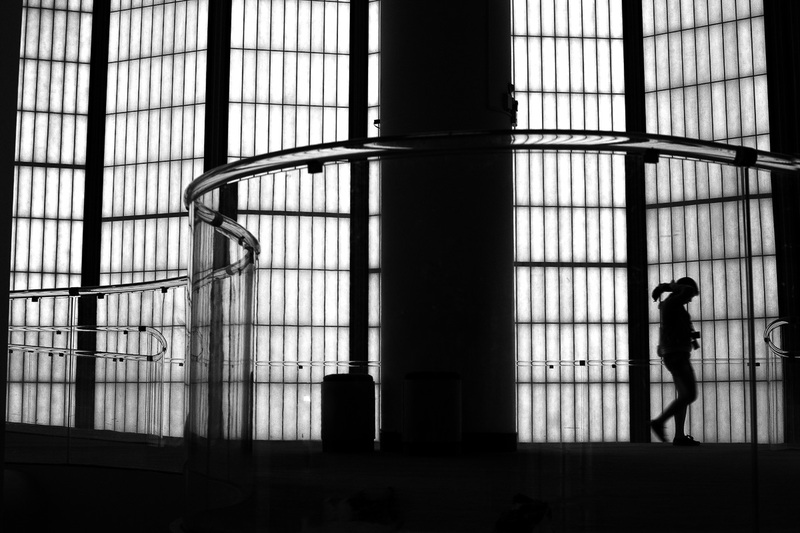 what is your favorite lens for Street Photography ? I have my canon 5D2 with 50mm and 20mm lenses. 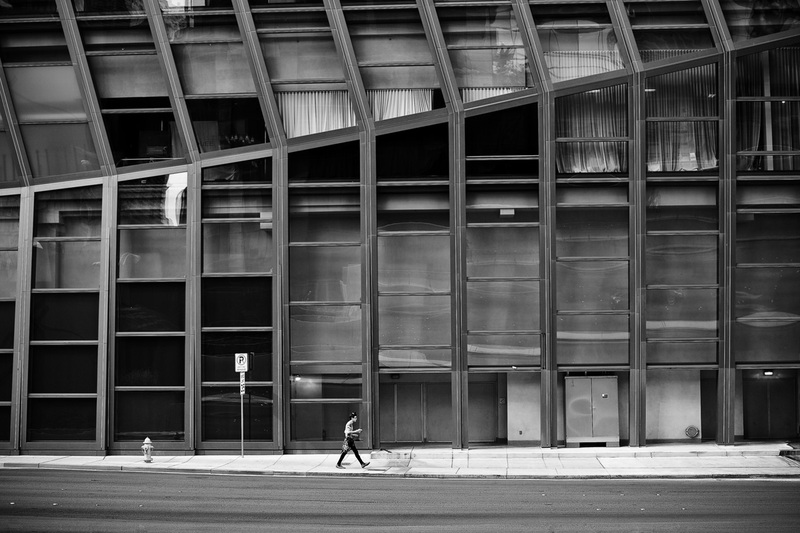 My 50mm is my workhorse lens when I shoot street. 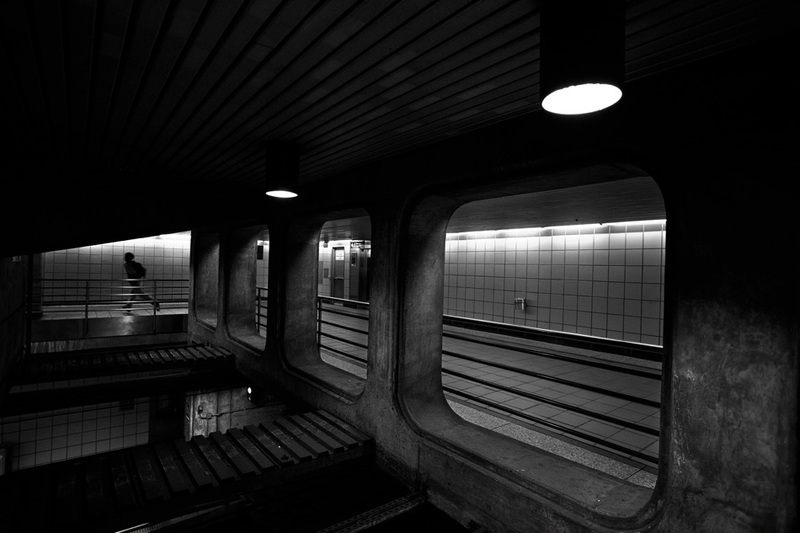 I usually scout the area and visualize the style of street work I have conceptualized. 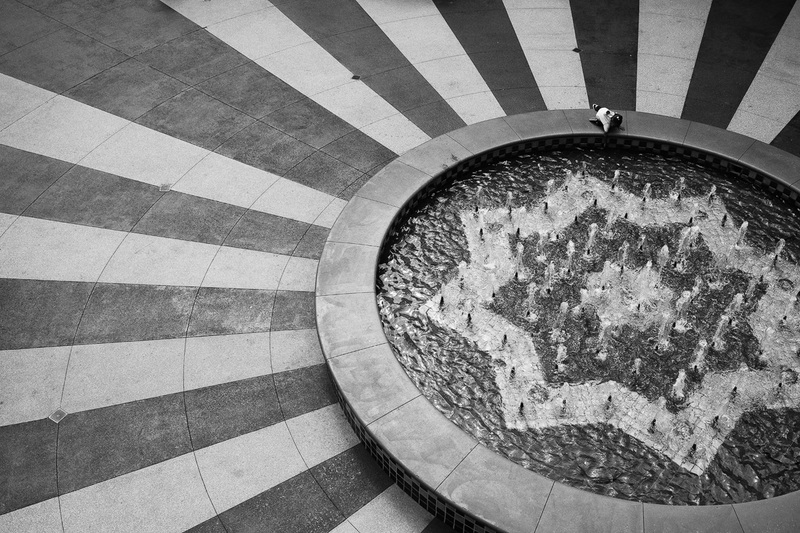 It takes time to find the right place, angle and subject. Patience is the best word to describe it. At times, I would go back to the same place until I have satisfied myself with the right subject. In regards to post processing, I created a simple preset on nik silver efex and thatʼs about it. Do you like to shoot in a groups or are you rather out alone? I enjoy to shoot in groups but most of the time I prefer to shoot alone. Camaraderie grows and interaction happens when you shoot in groups. However, time is constraint and oneʼs visualization is not so focus. When I shoot by myself, I find it more productive. Time is in my hands and I can be more creative in my composition. 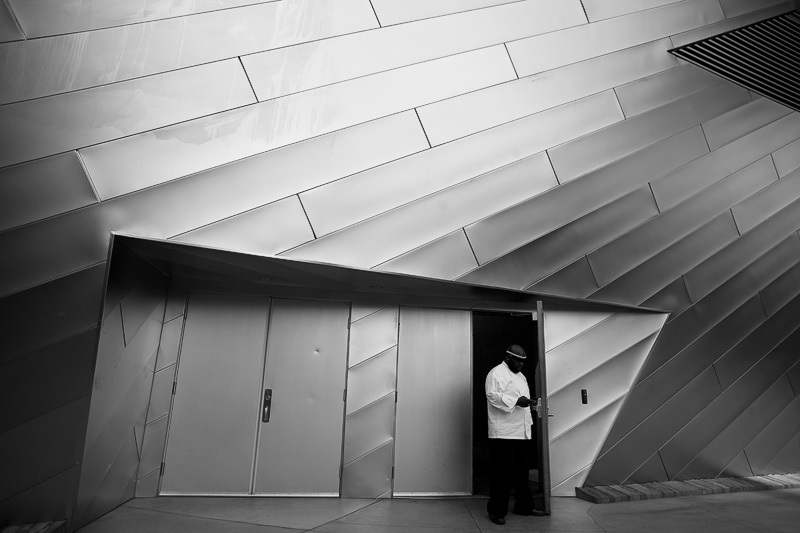 What would you say characterizes your work in comparison to other street photographers? My approach is very simple and modern. Has your style of shooting changed since you first started? As a photographer, you tend to grow and evolve based on experience. I can say that my style has improved since I first started street photography. 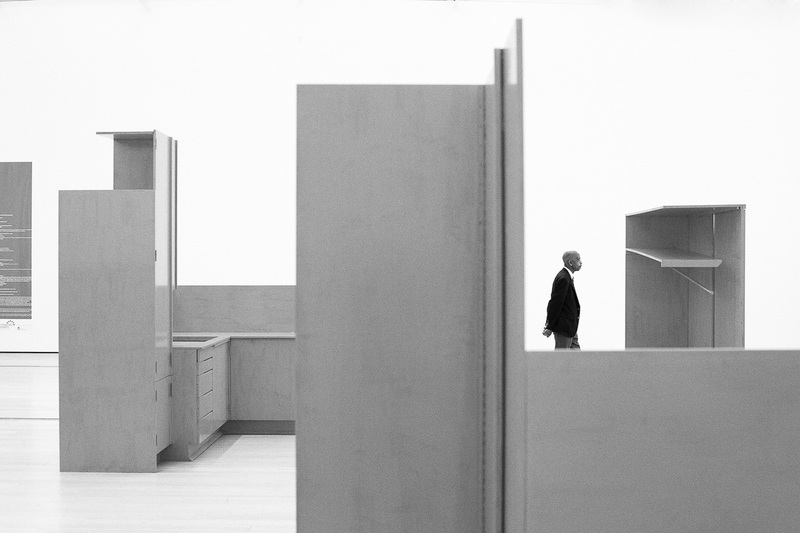 Seeing your pictures, we have noticed a characteristic simplicity. Do you think this way is more impressive ? 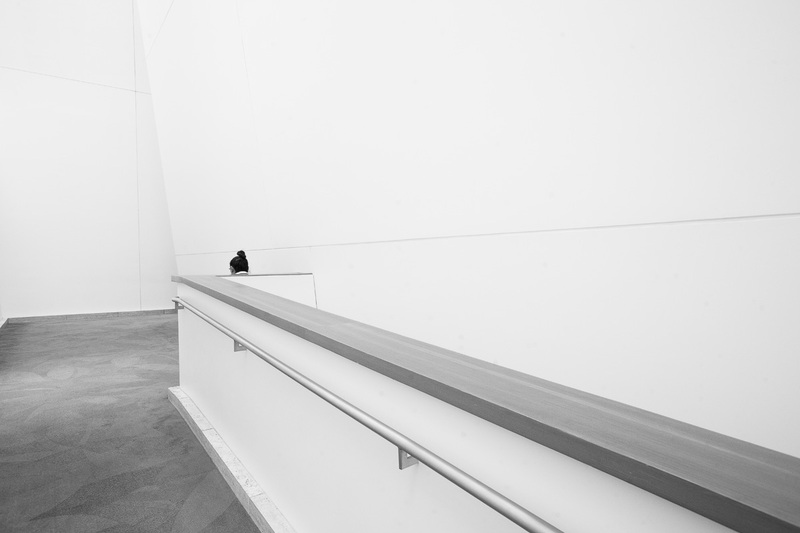 Each of us has a different style and approach in photography, it just so happen that I leaned toward simplicity. Impressive? That will depend on the viewerʼs perspective. Your passion for landscapes is also noticeable, could you say something about that ? My being a photographer started with one photo I took in Mazatlan, Mexico using a regular digital camera. 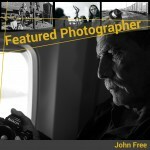 This “one photo” opened my eyes venturing into street , fine arts, landscapes and seascapes. I may have started with street but being in touch with nature has find me solitude. Solitude in time, thinking and creativity lead me to composing landscape photos. Do you often interact with your subjects? 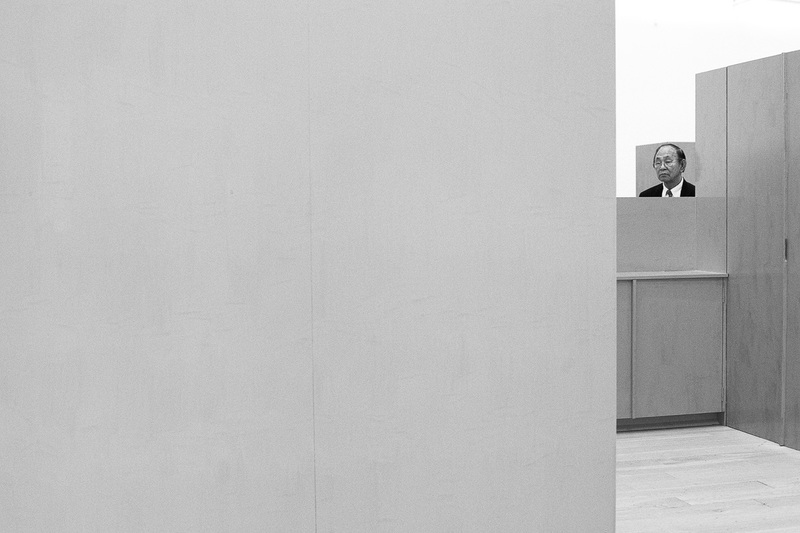 On street photography, not at all. 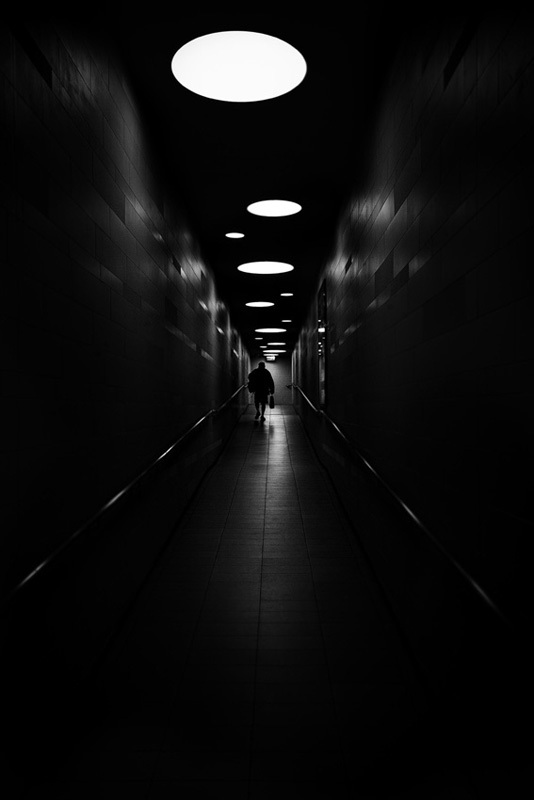 I mainly shoot wide and far from the subject to avoid any interaction. 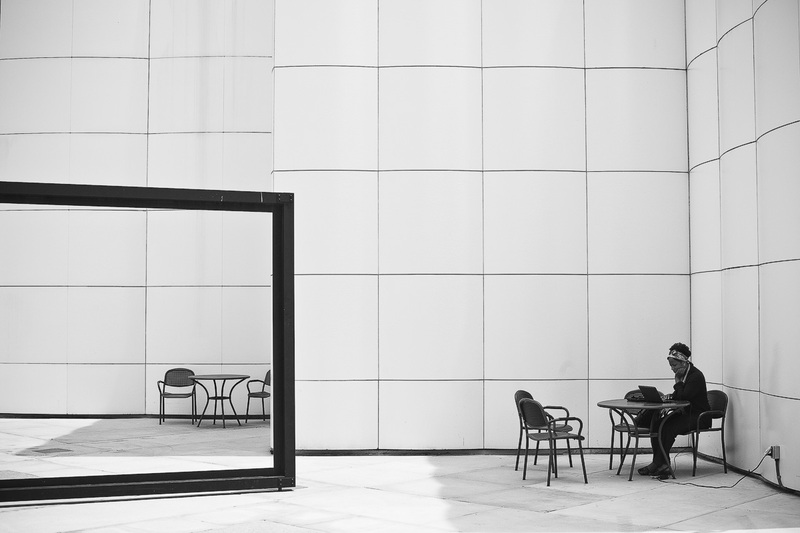 Do you see your personality reflected in your work? Absolutely! 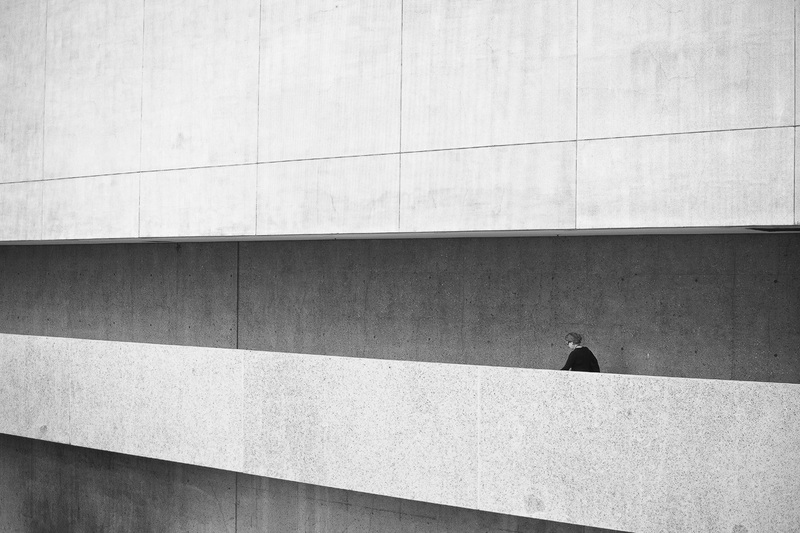 I am simple guy with simple wants and needs that is why a minimalistic and abstract approach to street photography and Landscape fits my style. I take pride in all my work, but, the key breaker to my street photography is the “Bike Path.” It started it all and the rest is history. Being a photographer is itself a journey into discovering the world, the people and oneself. Photography is learned. Learn the basic rules of photography before you break the rules. Ask yourself of your purpose. Be unique on your style and shoot what you love. Be confident and take pride of your work. 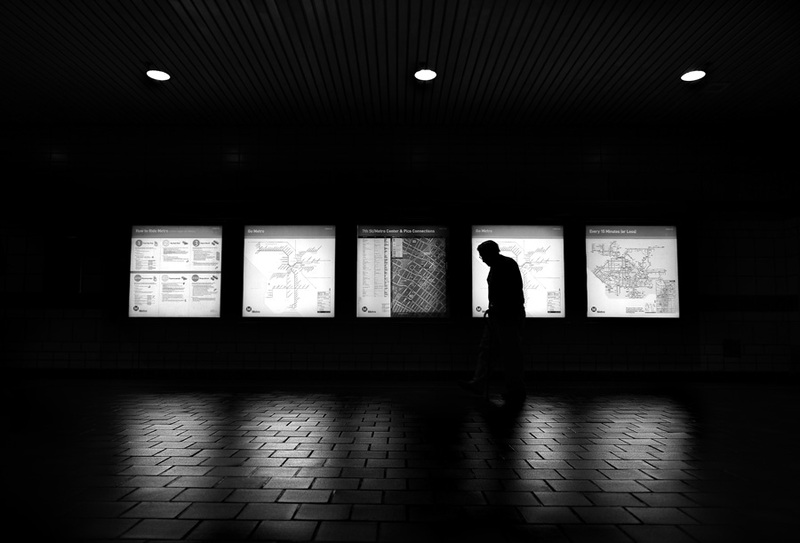 Take a look at Jeff Mercader’s work.